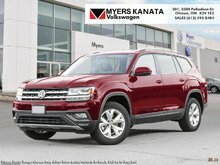 Our Atlas's trim level is Execline 3.6 FSI. 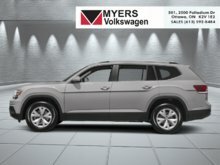 The Execline is the top trim for the Atlas and it shows. 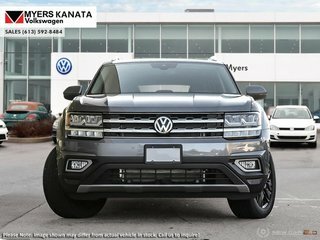 It comes with a Discover Media 8-inch touchscreen radio with Bluetooth, navigation, 2 SD card slots, and Fender 12-speaker premium audio, a panoramic power sunroof, power folding, heated, exterior mirrors with memory, heated front and rear seats, 3-zone automatic climate control, a 360-degree camera, remote start, blind spot detection, and more. 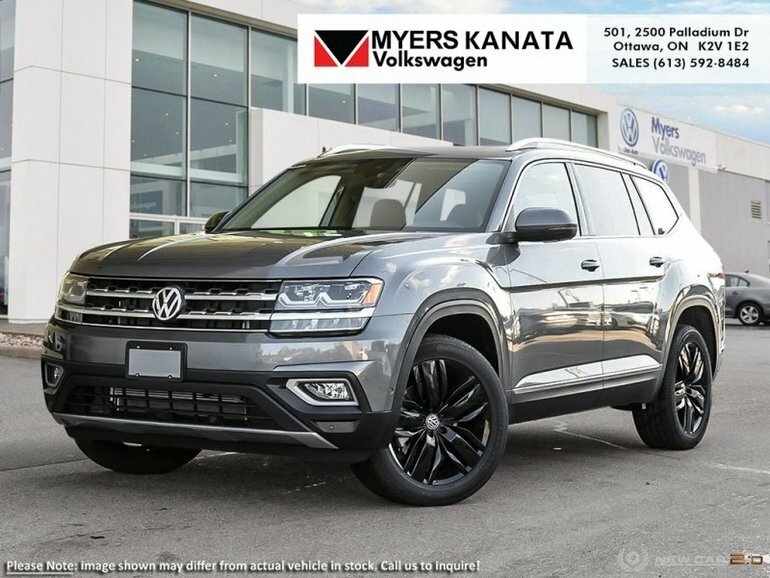 This vehicle has been upgraded with the following features: Alloy Wheel Package. 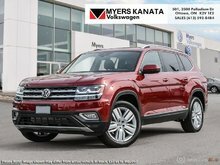 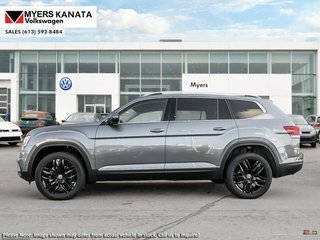 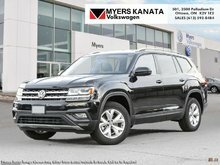 Interested in the 2018 Volkswagen Atlas Execline 3.6 FSI ?